Internet radio is an age old concept, that I first got awed using my nokia e 51(RIP). Getting advt free 24×7 guitar songs was a super surprise! And this week I got the opportunity to help set up the infra for a similar requirement! If you are a windows user, you have lots of quick support setting up a winamp backed shoutcast dsp based streaming solution, right from your desktop! Select a playlist and redirect it to the dsp, Viola: You have your local playlist being streamed to the world to enjoy! The problem with this tool is it cannot hijack a running audio, instead, it can only take an input from a device(like mic). Any 3rd party tool that mocks a running audio into a once coming from a device might make this tool very useful! Its a super trimmed down version for anything broadcast! Nicecast is good for the naive user, but it has a limitation of noise messing(deliberate overlay of a noise sound) after 60 mins of broadcast. The quality of broadcast with Nicecast was even better as compared to winamp solution and aint it cool they provide you with a url in realtime! Sadly their trial version does not let you play with shoutcast streamings! 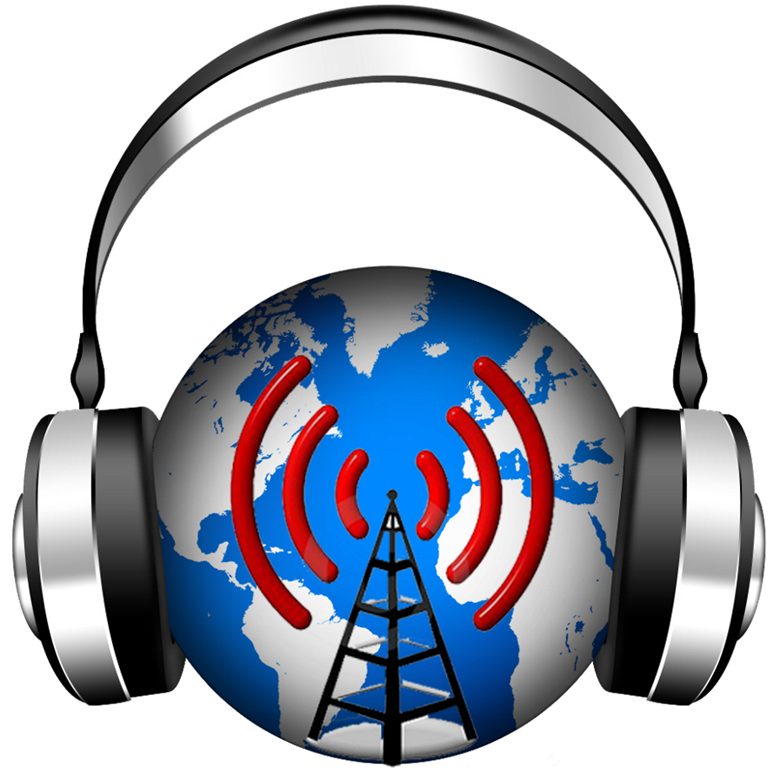 Update 3: No need to buy the licence :-(, you can link shoutcast servers from nicecast in their trial! Did not try it, but if you are on a linux system, you have to try liquid soap, for the pure fun of command line! This is what liquid soap does from the command line — Thats autoDJ mixing powers! Way too cool 🙂 Muse is another option worth checking out on a linux distro! I did not go full fledged to try out unattended hosting(autoDJ), but there are host of plans/providers for that requirement(links shared below). I wish we had more native radio streaming service providers on the web (esp India), why that is not the case maybe due to radio not being accepted as a medium people prefer to hear!No doubt it is the one with max reach! Also basic things like, why a low encoded audio only does not play well on one stream and a high encoded music play flawlessly on the same stream -Are questions that still bewilder me to an extent! Time to pick up the baud rate/bit rate/encoding/decoding concepts and revise! Update: The super fast audio hiccup, could be due to chipmunk effect! Further monetizing the audio is also an option which shoutcast provide by stealing 2 mins of your stream time and plugging in their advts! IMO, with things that go straight from the ear to the heart, advts should be avoided! Even if its the extreme nuisance of hard rock music or the sound of rain drops & thunder and anything in between! A way better option is get the subscription based model upfront(maybe with a trial of a week or two) and then people choose to keep or trash!? 😀 🙄 ?? AND THE WINNER IS: http://shoutca.st ! They give you 50 mb free auto dj. They run liquid soap underneath! Yay! You can switch to live telecast whenever you want! They offer icecast and shoutcast v2! Take my word for it, go for it, for a truely awesome streamed internet radio( minus podcasts) setup solution!